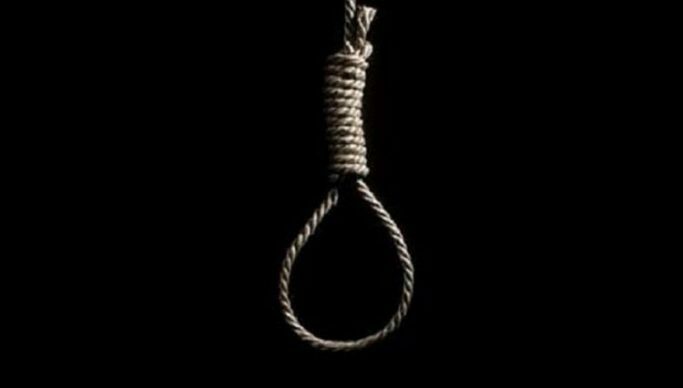 A 36-year-old teacher of Nyimba district has committed suicide after being implicated in a defilement case. Speaking in an interview with Zambia National Information Services in Chipata yesterday, Eastern Province Commissioner of Police Alex Chilufya said Emmanuel Chirwa committed suicide on Wednesday around 10:00 hours at his house in Kacholola. Chilufya said Chirwa who was a teacher at Mombe Primary School hanged himself using a line wire after tying it to the pole used for roofing in the sitting room. “The deceased sent his wife Bridget Ngoma, 34 to go and buy him airtime and upon returning back, the wife was surprised to find her husband hanging and later reported the matter to Nyimba Police Station. Police officers rushed to the scene and inspected the body and no physical injuries were found,” said Chilufya. He said family members were advised to go ahead with burial arrangements as no foul play was suspected. Meanwhile, Chilufya said three people are nursing injuries in Chipata Central Hospital after an ambulance they were travelling in was involved in an accident on Thursday. He said a Toyota Land cruiser Reg. No GRZ 151 CP belonging to the Chipata District Health Office that was being driven by Peter Mwaba 49 careered off the road and hit a tree near Madzimoyo because the driver failed to negotiate a corner due to excessive speed. “The injured are John Mbewe 33, a nurse at Namuseche Clinic, Memory Sakala 26, and Tikambenji Chiganda of unknown age both from Chaponda village in Chief Madzimawe’s area while the driver escaped unhurt but the vehicle was extensively damaged,” said Chilufya. Chilufya has since cautioned ambulance drivers to always observe traffic rules and exercise caution on the road. “ambulances are meant to save life and shouldn’t be the cause of fatalities, it was fortunate that no life was lost in the accident. Anyone understands the urgency to take patients to the hospital, there is need for ambulance drivers to be extra careful on the road especially during the rain season as some roads become slippery as well as develop pot holes,” he cautioned.